Summer is here and with it the most refreshing queer films of the year. 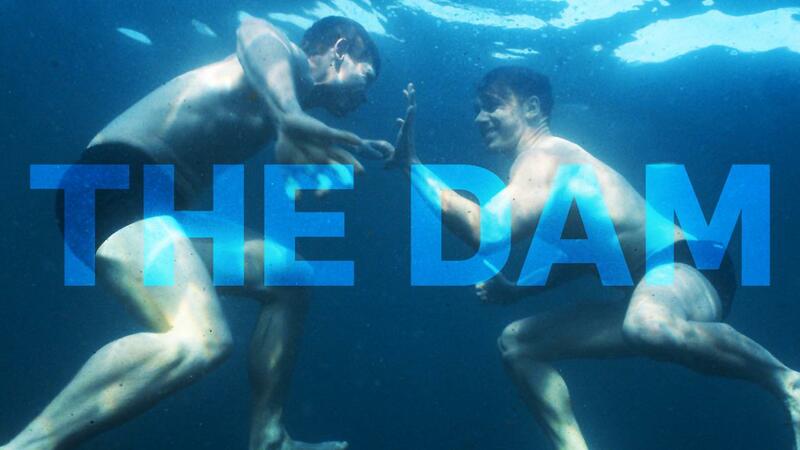 Get your swimsuit and dive with us into this beautiful pool of films! A melancholy reflection on the power of desire, suspended between the dream and urgency of the flesh, in which attraction is also horror. A mysterious and retro-technical nightmare at Leos Carax, where the fiction is reality and only those who love can get out of it. It's her birthday. She's sexually inexperienced, lonely, in her late twenties, and her name is Happy. Determined to be proactive on this dreaded day, Happy downloads a dating app and seeks out a casual encounter with another woman. Being this vulnerable with a stranger is more confronting and liberating than Happy expects. Watch all these groundbreaking pieces and many more on GagaOOLala.